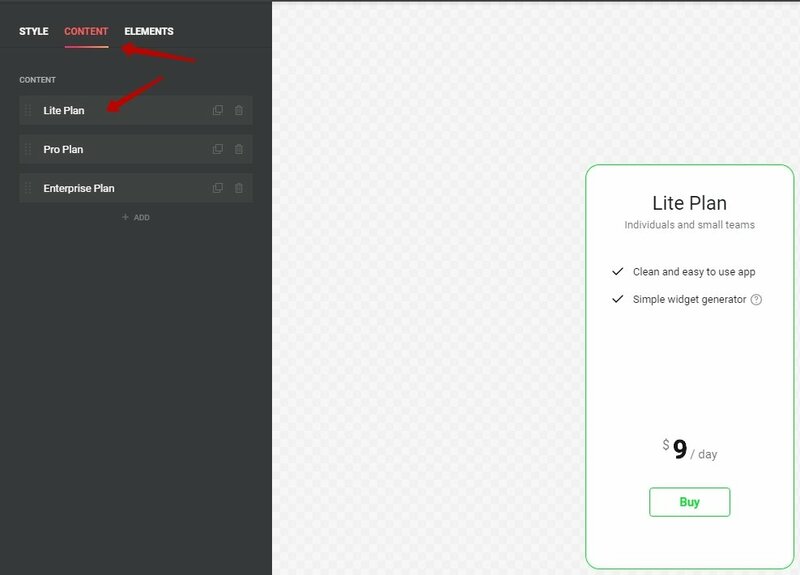 How do I remove recurrent billing options from my Pricing Table widget or set my own billing option? Use custom billing options or remove billing options altogether to display your prices exactly the way you need! 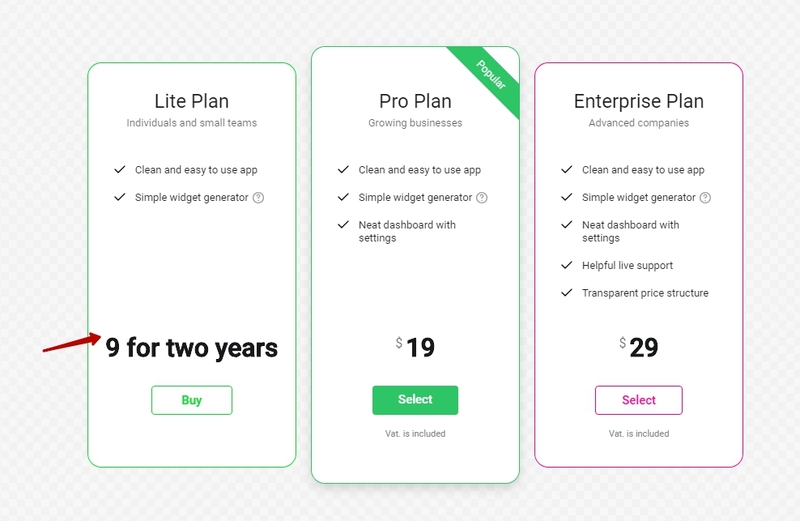 We aim to create apps that suit practically anyone and almost any use-case, and our great Pricing Table app is not an exception to this rule. 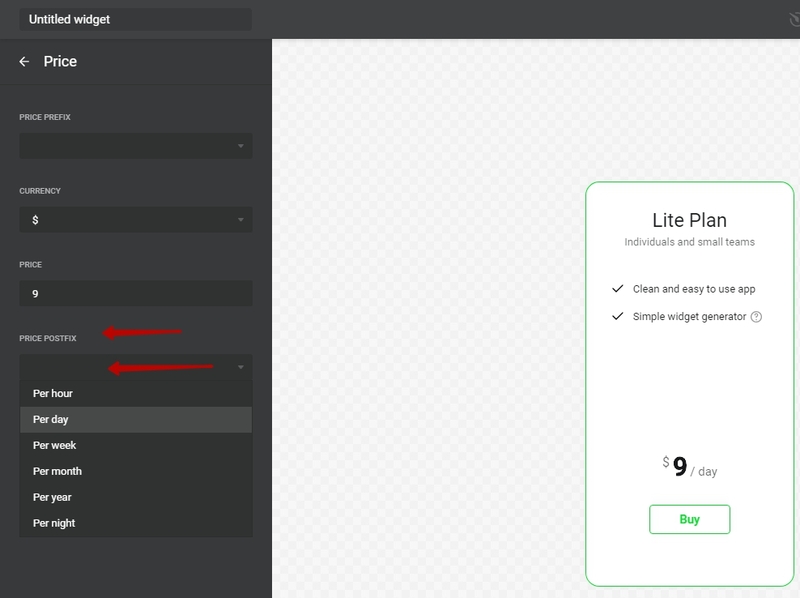 No matter what your pricing options are, you can configure your widget to display them in the best possible way. 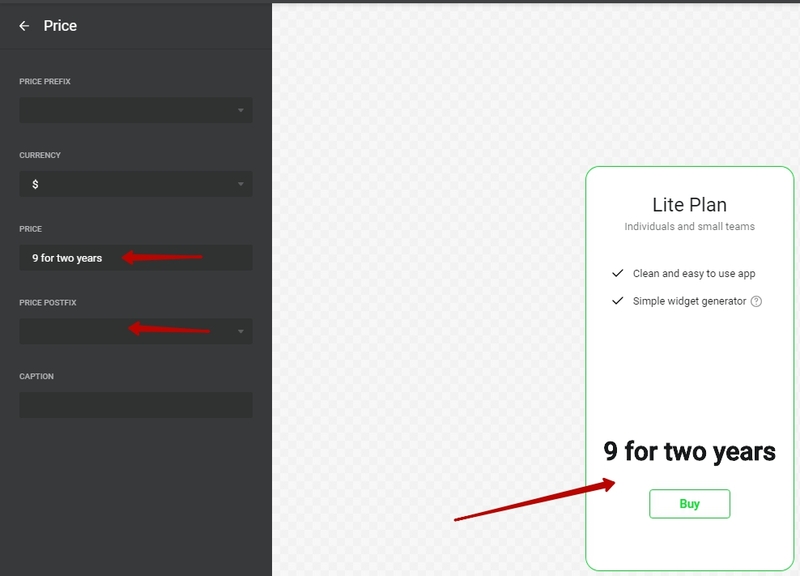 By default, the app offers several recurring billing options, but you don’t have to limit yourself to them. This article will explain how to remove the recurrent billing options altogether, and how to set your own ones. 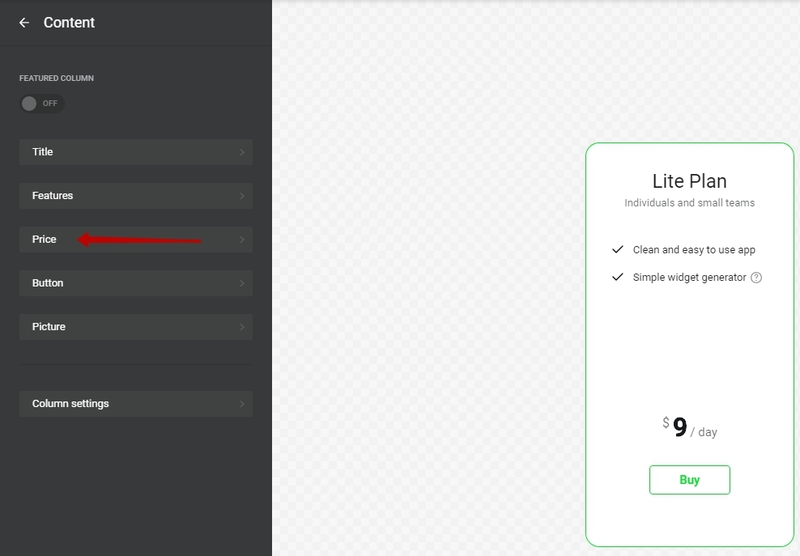 Save the changes, and your prices will be displayed with no recurrent options. Please, keep in mind that editing this field is edited for each column separately, so the changes you make will only be applied to the column you’re editing. Now what happens if you need to offer your customers a billing period that is not featured in the list of our default ones? We have a workaround for that, too!